Like the phrases samurai, ninja, sushi, and emoji, “kawaii” is one of the Japanese words world widely known today. Doesn’t matter if you’re young or an adult, Japanese females in general are all obsessed with kawaii stuff!! Today I would like to show you a few examples of kawaii culture in Japan. 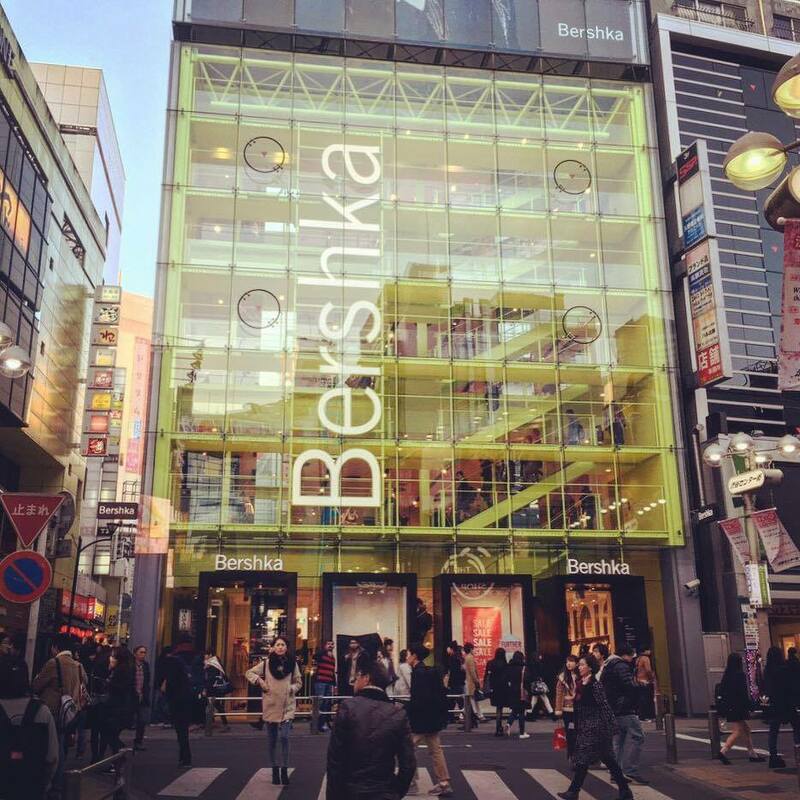 I personally think living in Japan in terms of fashion is so much fun! 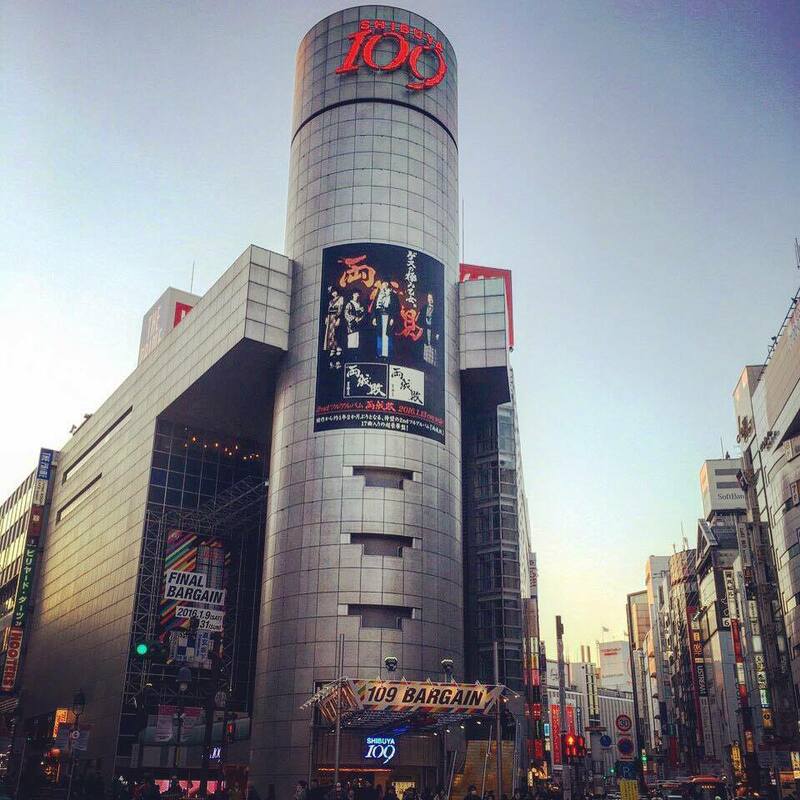 With so many sparkling girly stuff Tokyo has to offer, i never get tired of shopping! Growing up in LA where Roxy T shirts, shorts, and Vans sneakers were the most stylish fashion trend back then, I thought Japanese fashion was overly developed when I first came to Japan as a teenager. 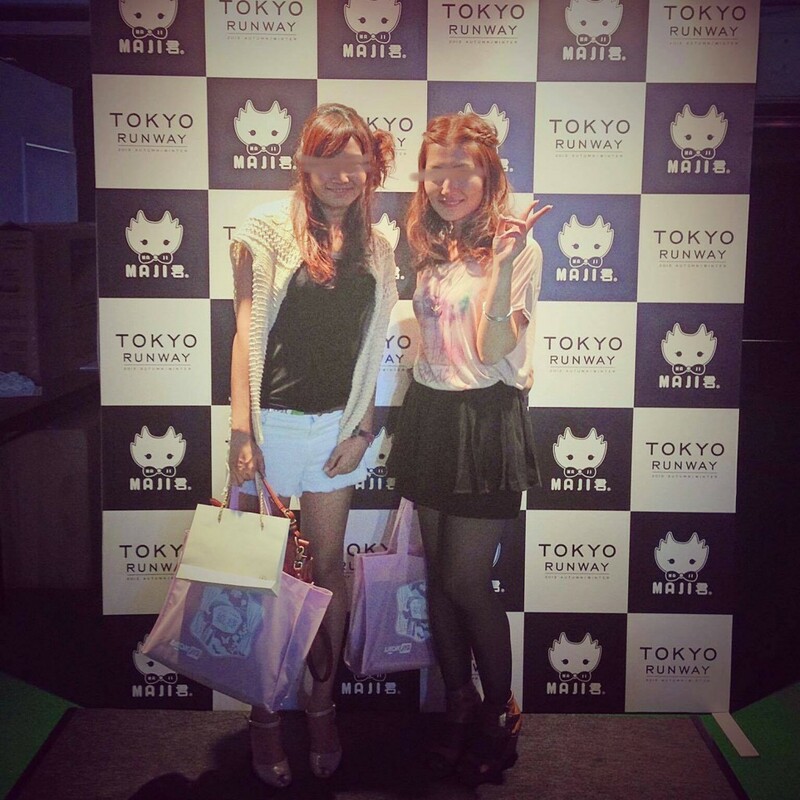 Since then I’ve adapted to the Japanese girl culture and eventually became obsessed with it. There are numerous fashion magazines in Japan. Below are my favorite magazines. Each magazine has a different concept: edgy chic, smart casual, classic conservative, urban sophisticated, and sweet feminine. 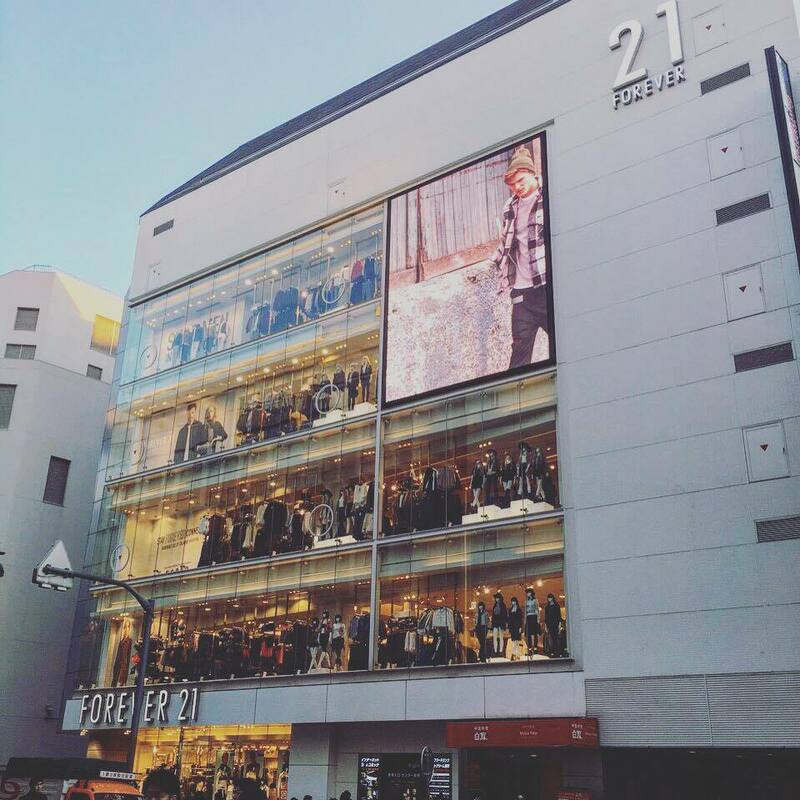 My playground in Japan, Shibuya has high end fashion brand stores to thrifty fast fashion wear. Hopping around these department stores and combining different price ranged items is my way of acquiring trend with personality. 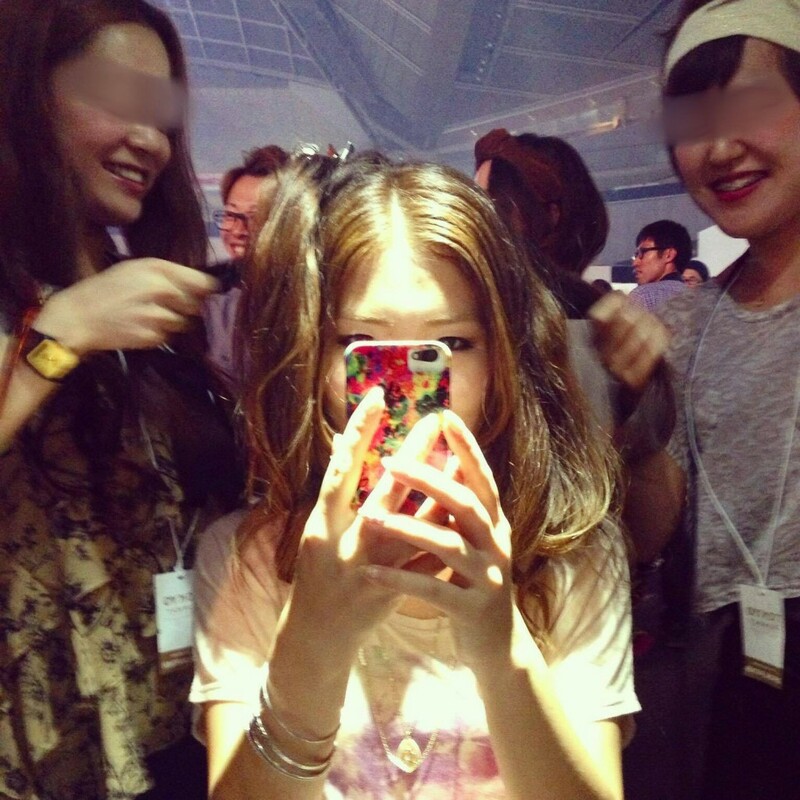 Every season, big fashion events for the masses are held like the one bellow. Here, the new trend for the next season is introduced by domestic and overseas fashion brands. 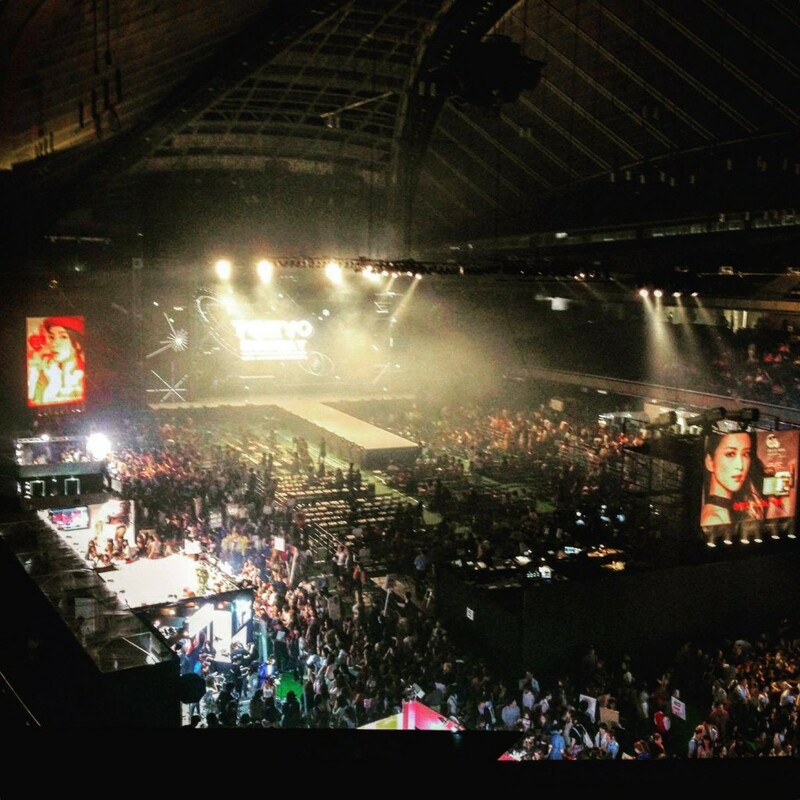 A large runway is set inside the arena and famous “it” girls and runway models walk down the stage. 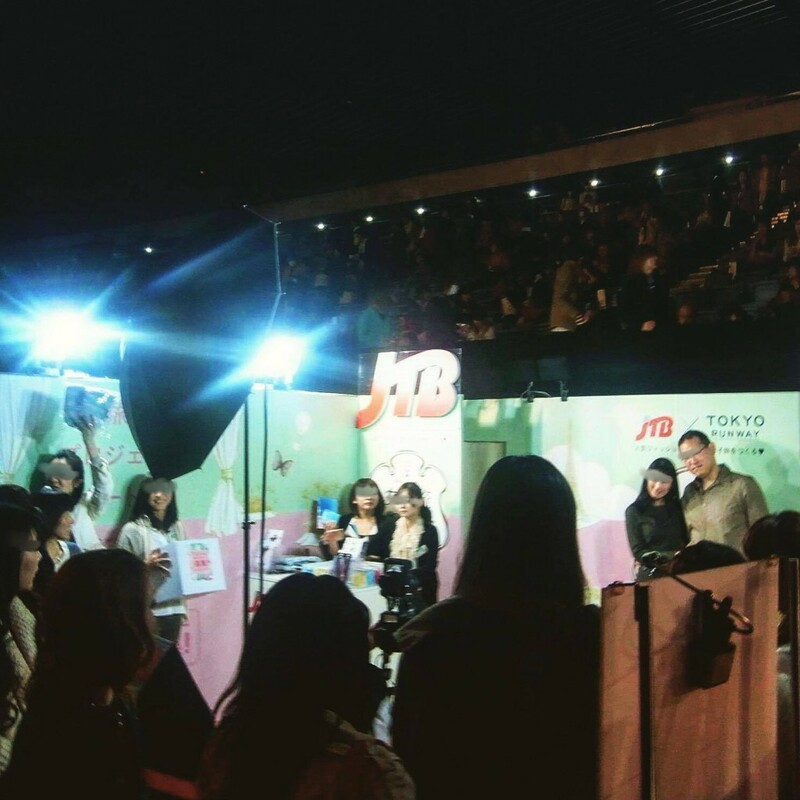 For the past few years at these events, our company JTB (in Japan) has been promoting packaged tours especially made to target young women who are into fashion and trend and we have been very successful.